Hey, Hey, Hey fab readers!! It's that time again!!!!!!!!!! 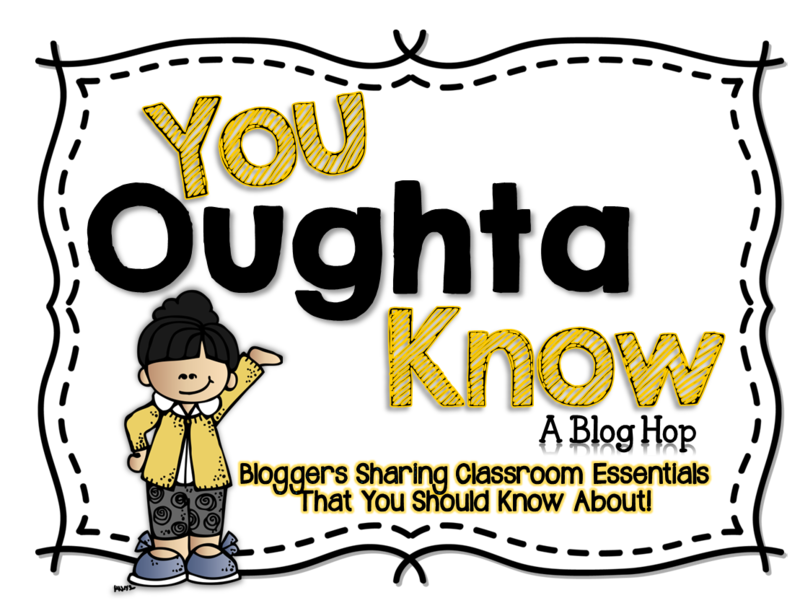 I so love this You Oughta Know awesomeness created by my friend Jasmine McClain at Buzzing with Mrs. McClain. I read about some really great ideas and plan to implement a few this year. So last month I shared with you some great ideas about organizing and great accessories for your classroom. This month I'm sharing with you, that you Oughta Know that I am now selling anchor charts in my Teachers Pay Teachers Store. Yes, the real deal. I create them, laminate them and ship them to your home. When I was on Instagram (sad face I miss my insta peeps) I would constantly post pictures of my anchor charts in my classroom. I'm very ocd when it comes to being organized at home and in my classroom. So I often have my charts ready to go before my mini lesson and others I create with my students. I'm constantly creating and selling anchor charts to my teacher peeps here in Texas and yes, they pay me for them and they keep coming back for more. Do you know how awesome it feels to see your work being on display in another room? L O V E I T!!!!! So with that being said, You Oughta Know One Fab Teacher is selling anchor charts, if you didn't know now you know. This is my personal narrative anchor chart that I've created in the past. 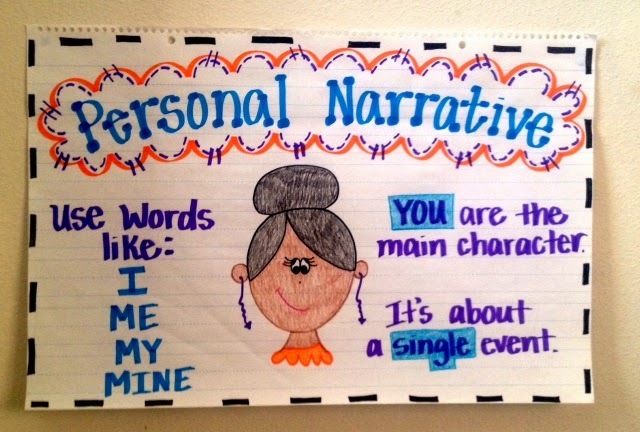 Personal narratives is a genre we study for a bit here in Texas. So I use this as well as many others when discussing personal narratives. When your done shopping be sure to check out all these other awesome teachers and the awesome goodies they want you to know about. Happy Saturday friends. As always thank you Mrs. McClain for this awesome linky! Love your anchor charts. My goal this next school year is to make more "eye" pleasing charts. Nice post! AWESOME!! I love to create cute Anchor Charts! I will have to keep you in mind if I need something. Yay!! I LOVE to create them too. It relaxes me. You really have a talent! you anchor charts are gorgeous! Your anchor charts are really cute! I love your anchor charts! I am not a skilled artist at all! I tried doing a few anchor charts last year, but they never quite came out right. 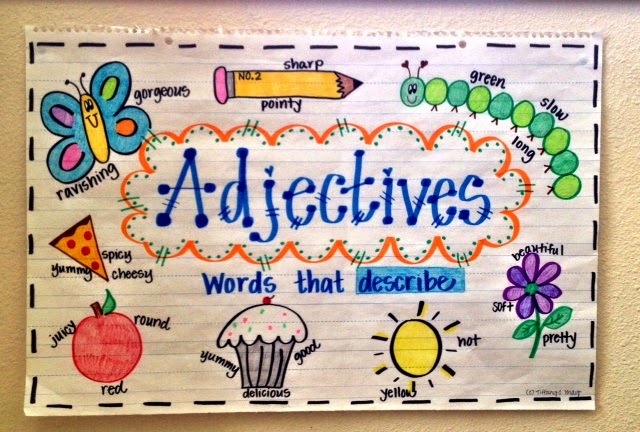 You should do a post on tips to creating better anchor charts. I know that there's a certain kind of marker that you should use. We need your expertise! Thanks so much friend! I will definitely create a post about what materials I use. Thanks for another you oughta know linky! I love your anchor charts! Thanks for sharing!